Born Friedman » Why is This Year Different From All Other Years? With apologies to T.S. Eliot, April is the sweetest month for me. Spring is my time – it’s my favorite season because it means better weather, good strawberries, the return of baseball, and…Passover. For those who have a love affair with all things bread (like my wife for example), it is sometimes hard to understand why I love Passover so much. Even as a kid it was my favorite Jewish holiday. Of course the obvious choice here would have been Chanukah – presents, latkes, dreidels, chocolate, all the bread you can eat. But somehow I’ve always preferred the other eight-day Jewish festival. Maybe it’s the sweet, sweet charoset. Or the buttered matzah. Or the reclining at the table? 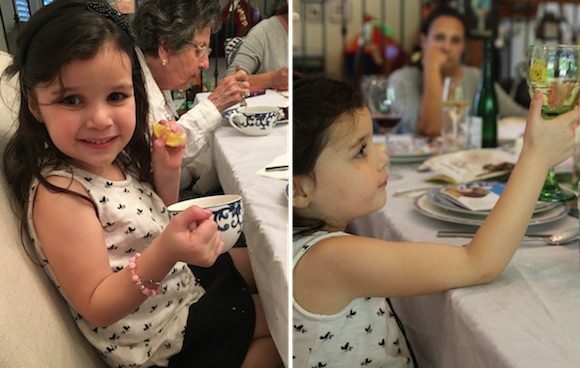 When I was little, we did seder at my mom’s house for a lot of years, then eventually just did it with our old congregation (before Alison and I joined the one we involved with now). But after Alison got pregnant with Madelyn, I decided it was time for us to start a new tradition. It was time for us to own Passover. 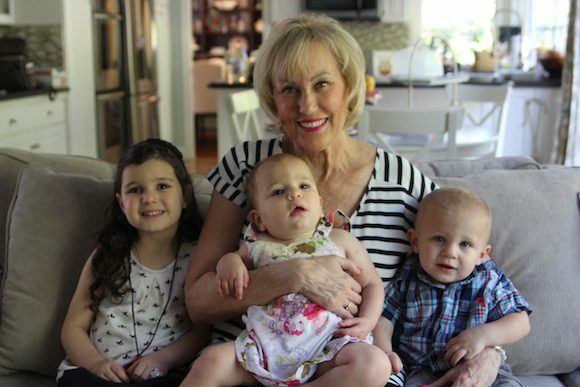 Thanksgiving at Mimi’s house. Chanukah at Grandma’s. Passover at our house. That’s how it would work. Luckily, Alison loves me so much, she jumped on board. Plus she makes the best charoset around, a totally mean (and easy thanks to the crock pot) brisket, and amazing matzah ball soup. (Hat tip to my own Grandma’s recipe – the trick is to use seltzer water in case you didn’t know.) So we started the tradition and we’ve kept it alive. Sort of. In 2011 we had our first annual Friedman Family seder in our old condo. 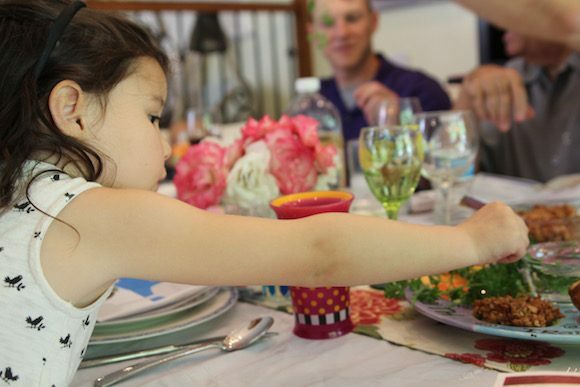 Then in 2012, Madelyn’s first Passover. 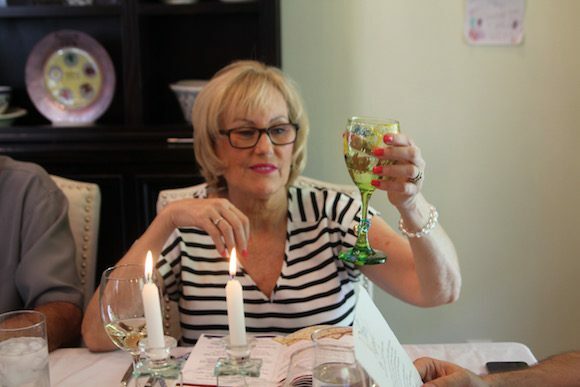 In 2013 we were in the process of moving so we had no dining room table and even though we made everything, we had the seder at my mom’s house instead. 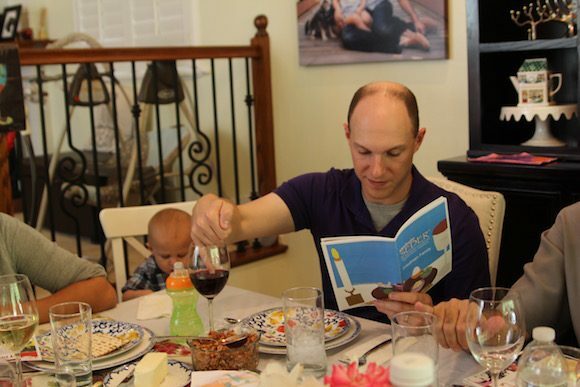 2014 marked the birth of our current dining room for our first seder in our new house. This year though, I was determined to get our tradition back on track. Plus, we now have a total Passover pro in our household this year. 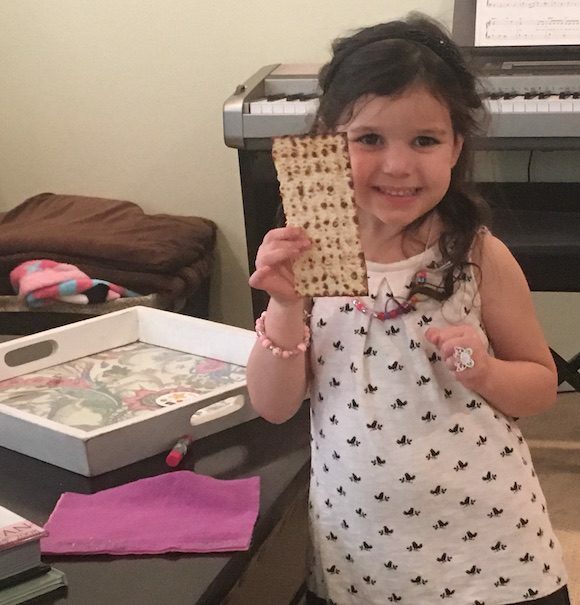 Madelyn came home from school one day and recited all four questions flawlessly then explained what all the seder plate foods represent. Jewish preschool for the win. The festivities for us started on Friday night, the first night of Passover, when Madelyn and I watched “The Prince of Egypt” together. 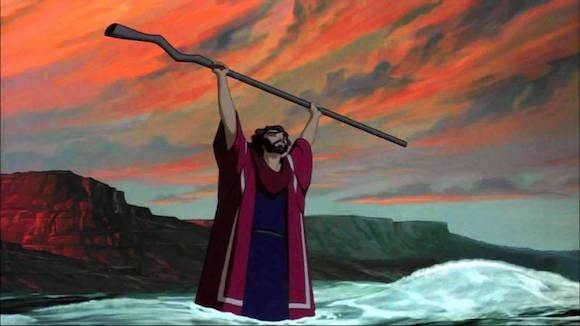 I love the music in this movie and also its version of the telling of Exodus. Two years ago we also watched it together, but I don’t know if Madelyn really got what was happening. This time, since she already knew about everything – Pharoah, Miriam, the burning bush, the plagues – she totally followed along. It was really fun to analyze it with her and answer the tough questions like “Did God really talk to Moses?” and “Is it all just magic?” I definitely want to make a yearly tradition out of watching this together, and I can’t wait for Arielle to join the fun. 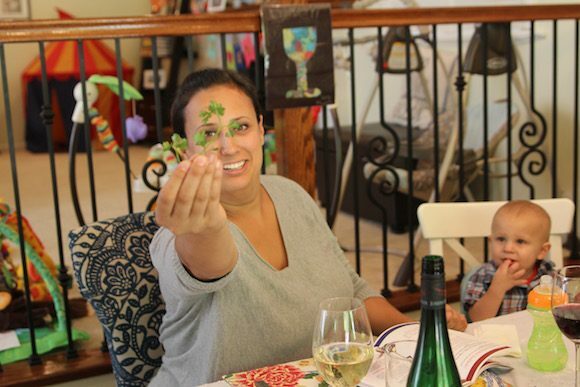 The next day was our seder. 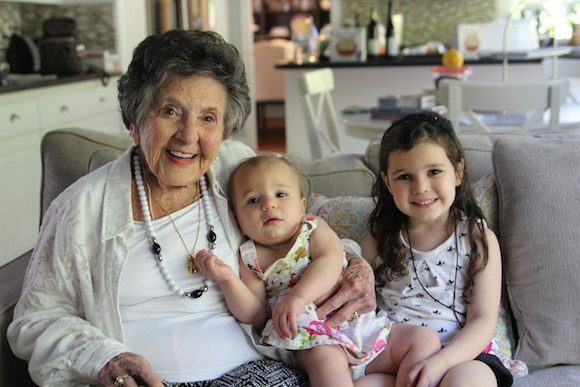 While Mimi and Poppa were in New York this year having pizza instead of matzah, we invited Gigi to join us as well as Grandma and Grandpa, Auntie Alison, Uncle Michael and Cousin Jordan. A perfect amount at our dining room table! We had all of Madelyn’s Preschool Passover pictures and assorted artwork on display for everyone to admire. 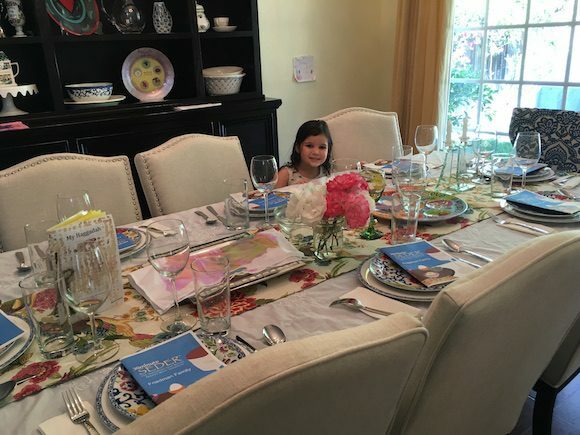 I led the Haggadah reading, handing off sections to everyone at the table to get them all involved. Madelyn even asked the four questions herself in English before we all joined her and sang the Hebrew. 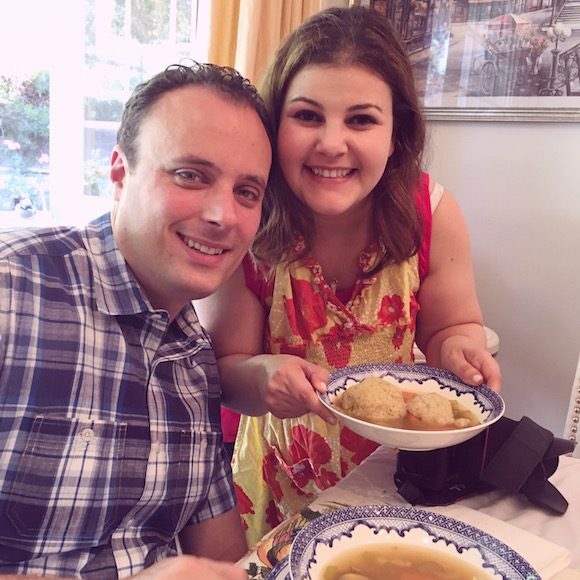 Arielle and Jordan did their part too, eating charoset, soup, matzah balls, brisket, and everything else in sight. 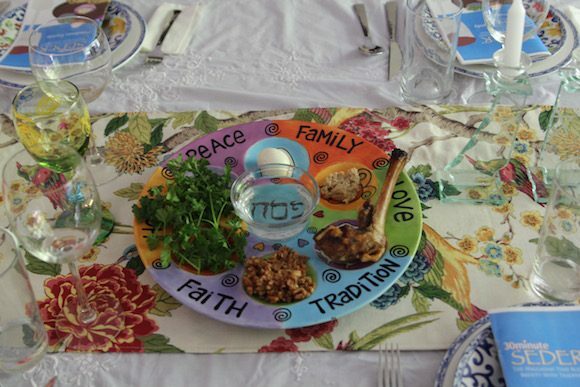 The seder is the peak of my Passover happiness. Food and family. Hungry but humble. A Jewish holiday at its finest. 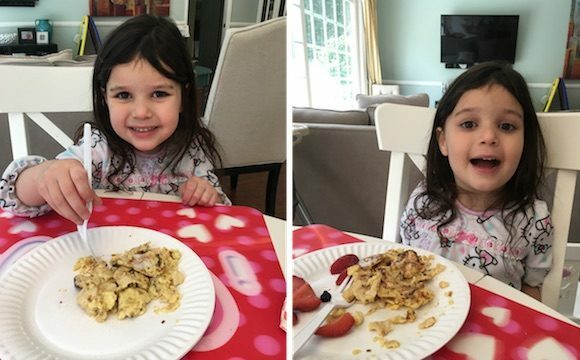 I kept things going for one more day as Maddie and I made matzah brei the following morning. She was so confused about soaking the matzah first, but she liked breaking it up. 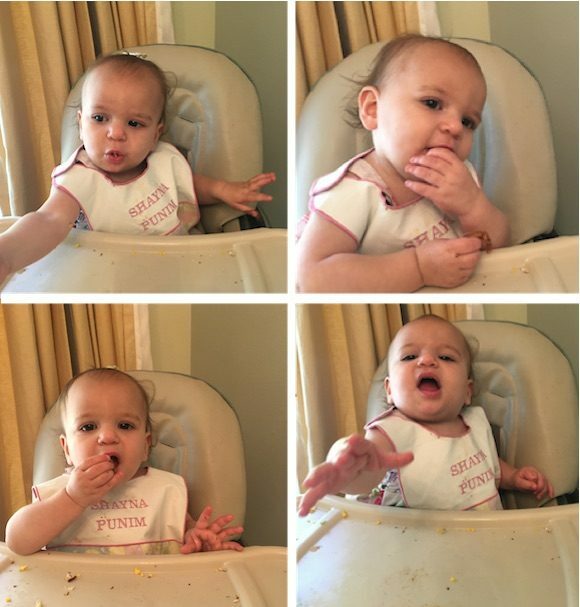 Girl loves her matzah. Like father like daughter I guess. “Nooo. 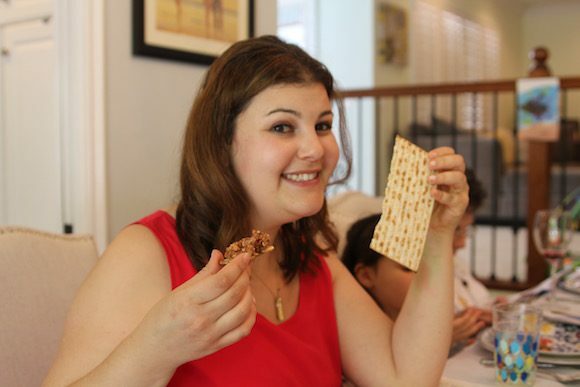 (Well yes I love matzah too. )” she answered. “What’s your favorite part then?” I asked. I was really curious now. “Family and prayers,” she says. Family and prayers! Are you kidding me? Who is this kid? She’s my daughter of course. I couldn’t agree more, Madelyn.